CNN Mini Series, kinda interesting for those that find this sort of thing interesting. Three generations. Two presidents. One powerful family. 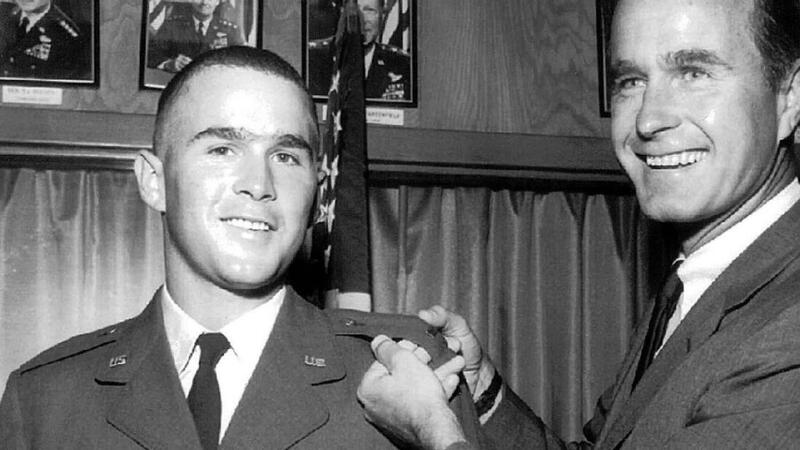 The Bush Years premieres Sunday, March 3 at 9p et/pt on CNN. Consult local listings and as always, no wagering. I liked the segment on Bush 1’s role in Watergate, and its resonance today.